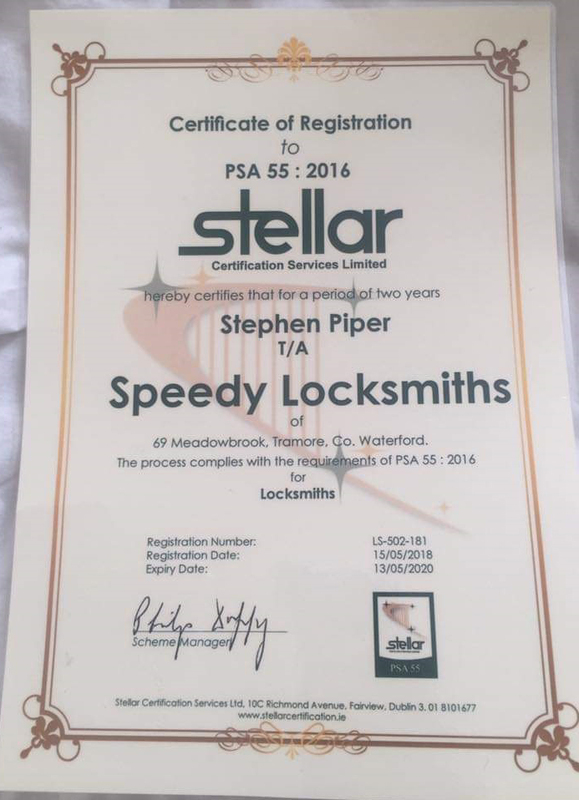 Speedy Locksmiths Waterford provide locksmith soloutions for Home and Business in Waterford, Wexford, Kilkenny, Carlow, Tipperary and other parts of Munster. 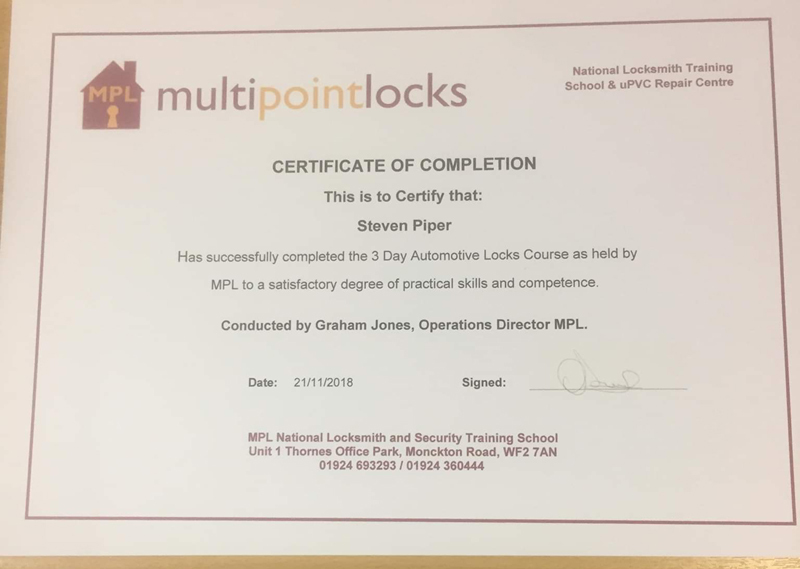 Steven Piper is an Independent, fully trained PSA Licensed locksmith. With over 10 years experience in both the UK and Ireland. I am able to offer you an honest, friendly and professional service. I am not part of a call centre, national chain, or franchise, so able to pass my savings onto my customers. We do not cut car keys at present, but if you have locked your keys inside the vehicle, we can gain access to them through a safe and non destructive way. 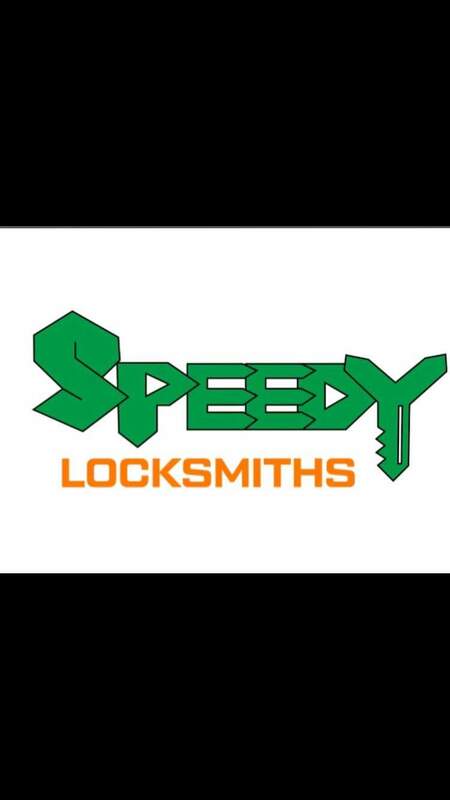 Speedy Locksmiths offer a wide range of products and services. Please see the list for more details. Non Destructive entry techniques for both vehicles and properties. 3-5 point locking mechanisms from €180. Please contact Steven 089 2442899 for more information. 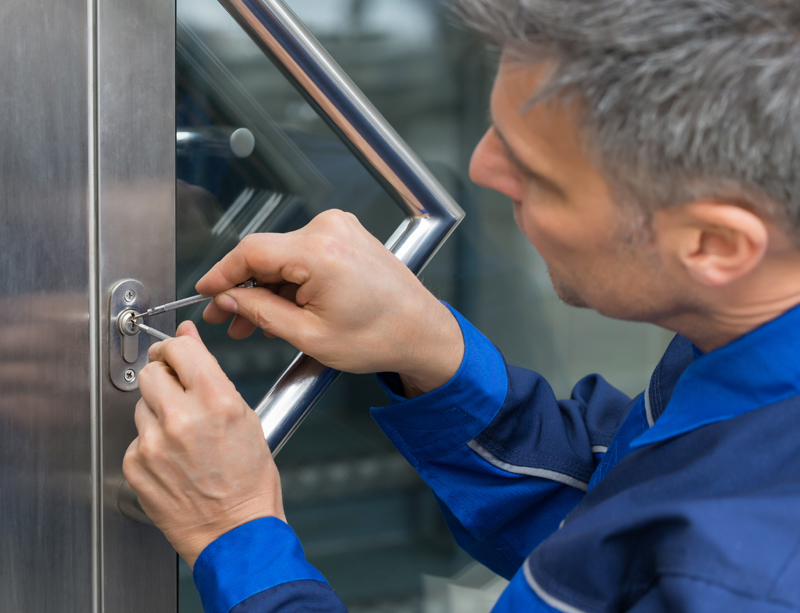 All aspects of residential & commerical locks are dealt with. From wooden and uPVC doors to window locks and child restriction. 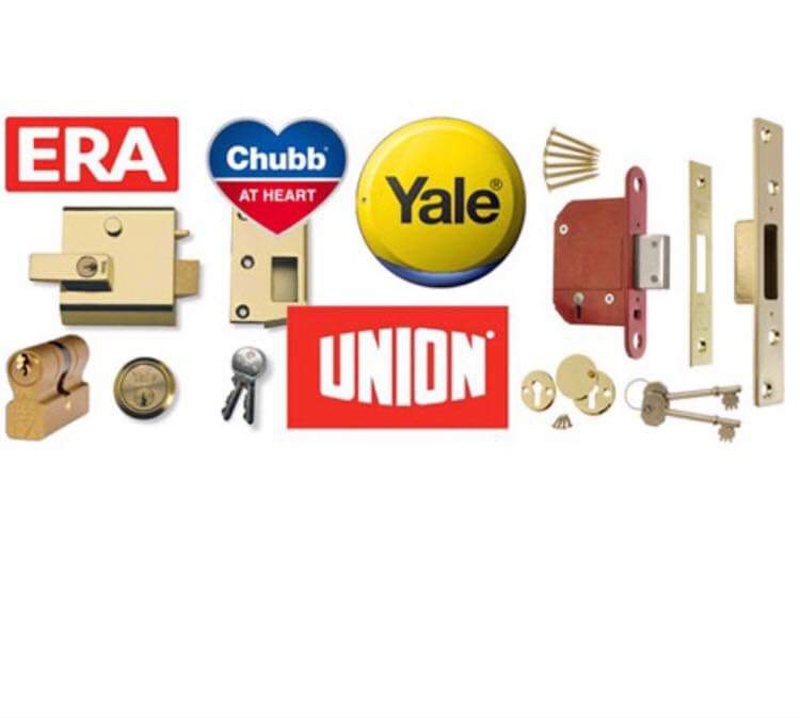 Whether you have a wooden or uPVC door, we can supply and fit insurance approved replacement locks at short notice. Prices start from just €70 supplied and fitted. Lost your keys? Don’t panic – just give us a call. Rather than damage your property, we can gain access quickly and safely cheaper than replacing a window. Prices start from just €70. 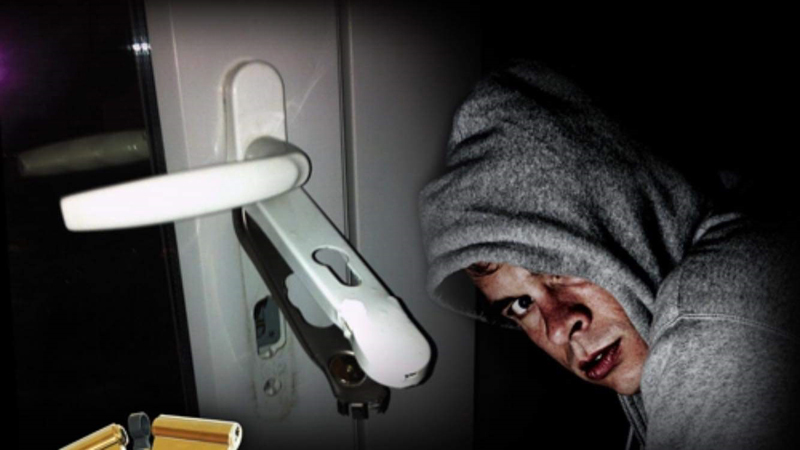 Not sleeping at night because you are worried about break-ins? We fit high-security night latches from just €120 to give you peace of mind. Worried about burglars getting in through your windows? Now you can rest easy – we can supply and fit window locks from just €20. Worried about your young children getting put through your doors or windows? 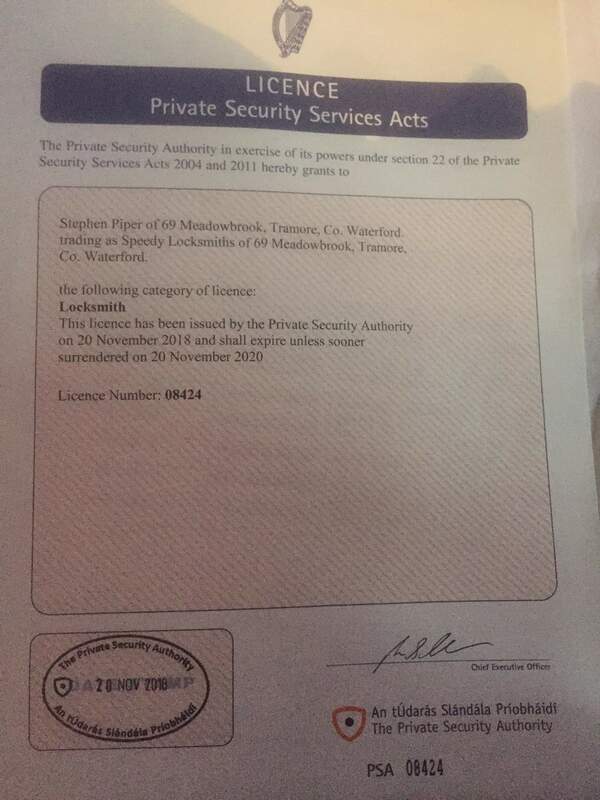 Get a restrictor fitted – prices start from only €30. Need a high-security, insurance approved mortice lock for your wooden door? We can supply and fit from only €120. HAPPY CLIENTS - Bringing security and peace of mind is our mission. Please contact Steven 089 2442899 for more information.